THE CHINESE BAMBOO CHALLENGE The Chinese bamboo is a grass that sometimes takes 4 years of consistent watering and sunshine to even start to grow. But once it starts, it's been known to grow to 90 feet tall in less than 5 weeks. 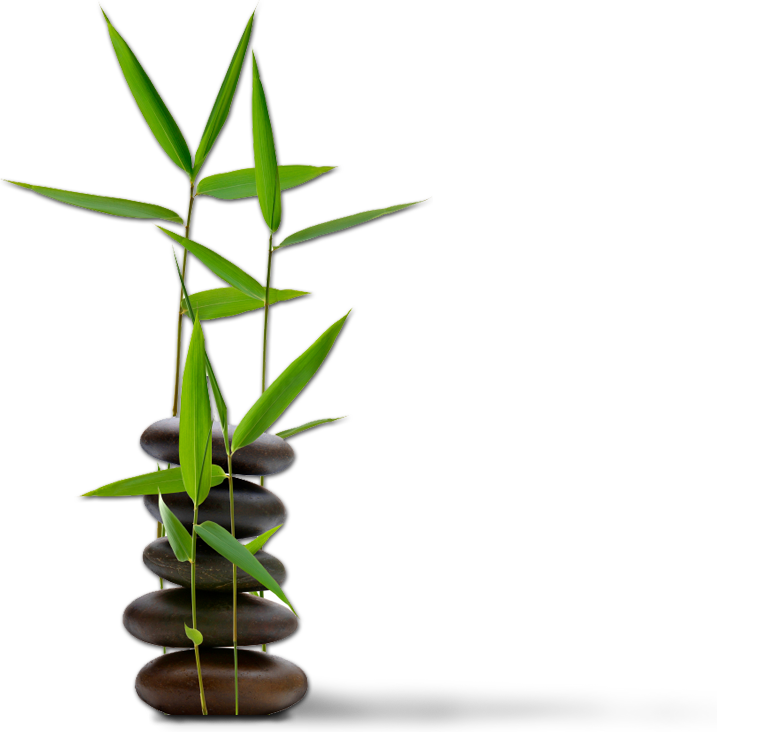 To best understand how much the growth of your skill and abilities is like this tree, try your hand at growing the Chinese bamboo (from seed) by following the steps below. Some species take months instead of years, by the way! Be sure to take pics to show your coach. Step Two Tell your coach your plans. Step Three Print instructions or consult a professional gardner. Step Four Setup a small greenhouse. Step Five Germinate and plant the seeds. Step Six Nurture the seeds daily. Step Seven Learn a lot about yourself from a process that will have you grow as well.